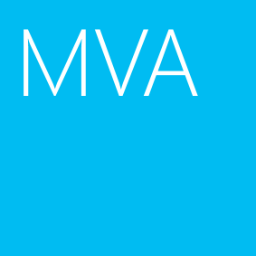 In Windows Server 2012 or Windows Server 2012 R2, we can disable Windows Firewall by PowerShell. By default, all profiles of Windows Firewall are "Enabled". 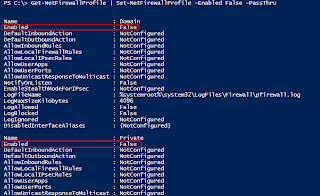 To disable Windows Firewall in one of the profiles, we can perform "Set-NetFirewallProfile -Enabled false - Name Public -PassThru" to disable firewall in "Public" profile. 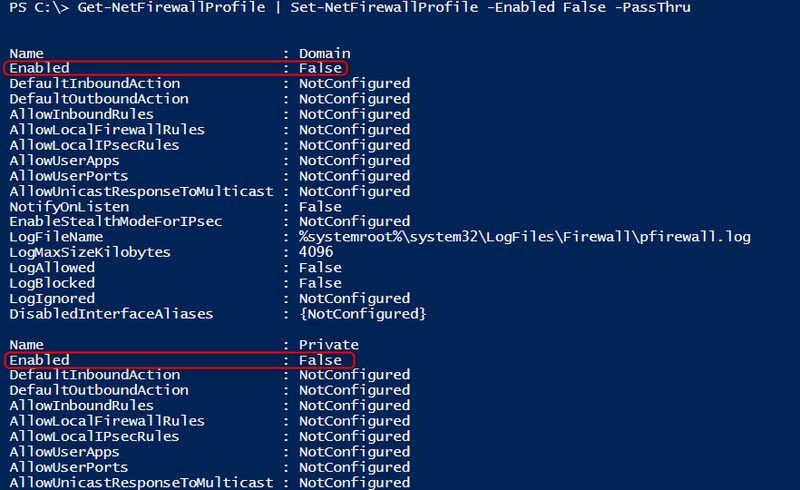 To disable Windows Firewall in all profiles, we can perform "Get-NetFirewallProfile | Set-NetFirewallProfile -Enabled false -PassThru".